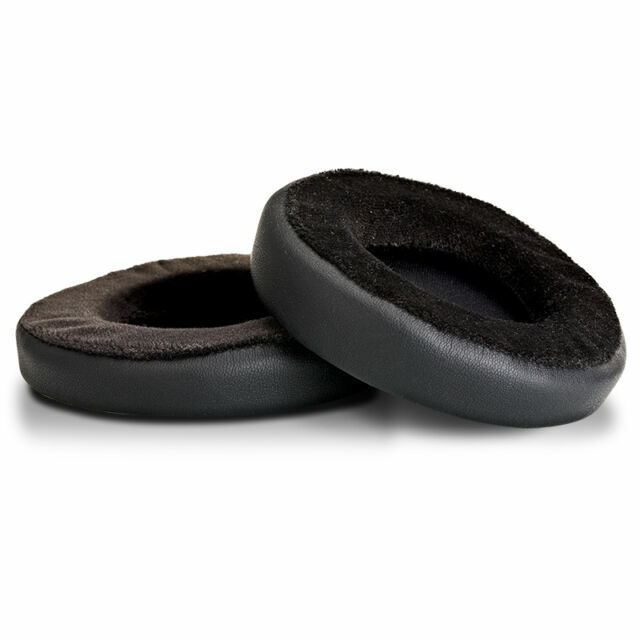 The earpads are compatible to all HE-series headphones (including HE560, HE400i, HE300, HE400, HE500, HE6, HE4, HE5LE). Thickness: 25 mm/ 1 in (the thickest part), 15 mm/ 0.6 in (the thinnest part). 54 mm/ 2.12 in. Makes a much better ear pad than the originals on HE-350. Sound benefits from the upgrade, but when it comes to comfort, that is where these pads are way better. The fact that they are a tad thicker towards the back of the ear makes the sound a little bit better, but I wish that stuck in their correct location. They tend to turn a little so some readjustment is required. I also use there pads on my HE-400i and they are great on those as well. .
FocusPad-a are certainly better than normal FocusPads that usually come with hifiman headphones nowadays. Comfort is very good and they tone down the highs and enhance bass if you use them on HifiMan HE-400i headphones.